The Oak Ridge Boys have one of the most distinctive and recognizable sounds in the music industry, which has spawned dozens of country hits and a number one pop smash. Their music has earned them GRAMMY Awards™, Country Music Awards™ and American Music Awards™ and garnered a host of other industry and fan accolades. 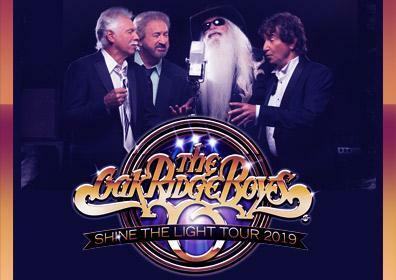 Silver Legacy at THE ROW is pleased to welcome The Oak Ridge Boys, Friday, Feb. 15. 50 years of tradition to a stage show widely acknowledged as among the most exciting anywhere. Their string of hits includes the country-pop chart-topper “Elvira” as well as “Bobbie Sue,” “Dream On,” “Thank God for Kids,” “American Made,” “I Guess It Never Hurts to Hurt Sometimes,” “Fancy Free” “Gonna Take a Lot of River” and many others. 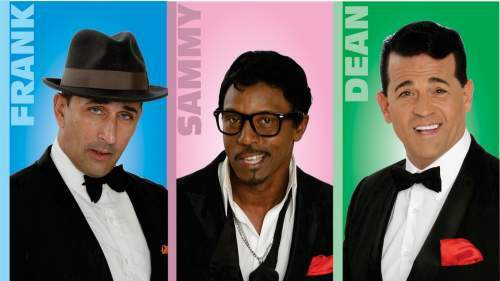 Tickets will go on sale Friday, Nov. 30 starting at $40 and can be purchased at Ticketmaster.com or by calling 775-325-7401. To see the full lineup of Epic Entertainment coming to THE ROW, including the most played country artist of all time Tim McGraw and one of today’s leading female comedians Iliza Shlesinger, visit SilverLegacyReno.com.